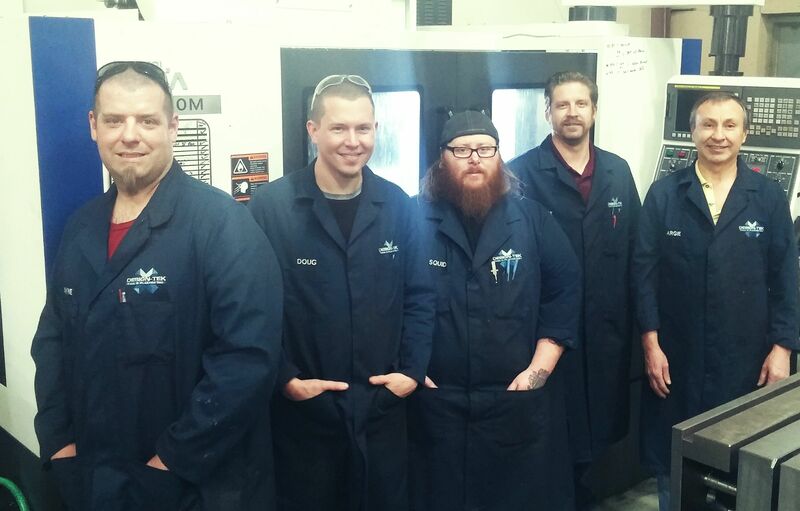 With over 25 years of experience from the President/CEO; Design-Tek has become a leader in the industries of plastic product design, mold making, injection and blow molding. Design-Tek has continually grown and developed since its founding in 2003, flourishing and excelling in a difficult economy when many businesses have not been so fortunate. Design-Tek has been able to continue with a pattern of triumph through strong dedication and excellent customer relations. From the beginning stages of design down to the finished product, the Design-Tek team ensures clients feel the value their product deserves. The success of your product is also our success and we do what it takes to reach this objective with you. The Design-Tek team has various backgrounds and experience. Couple these with high standards and determination we are able to achieve quality work while committing that your project is done right, in a cost effective manner. Our state of the art drafting and production software with CNC machinery promotes the best custom design and mold making capabilities for turnkey solutions. At a time when many believe they may need to investigate overseas options, Design-Tek offers a competitive, quality experience that simply cannot be met by international providers. We are proud to assist you with a Made in the U.S.A. product. Design-Tek has had the opportunity to do quality custom work for many diverse industries such as: Home & Garden, Electronics, Construction, Gaming, Bottles & Packaging, Pool & Spa, Hunting and many more. Rick has put millions of quality parts out the door to customers for many years. 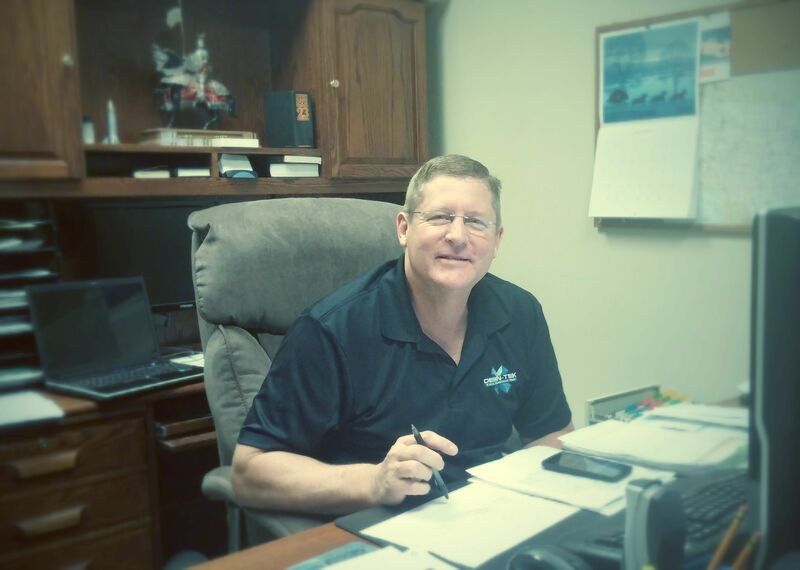 When a mold doesn’t run the way it should it is Rick that helps troubleshoot and resolve any issues that may arise. 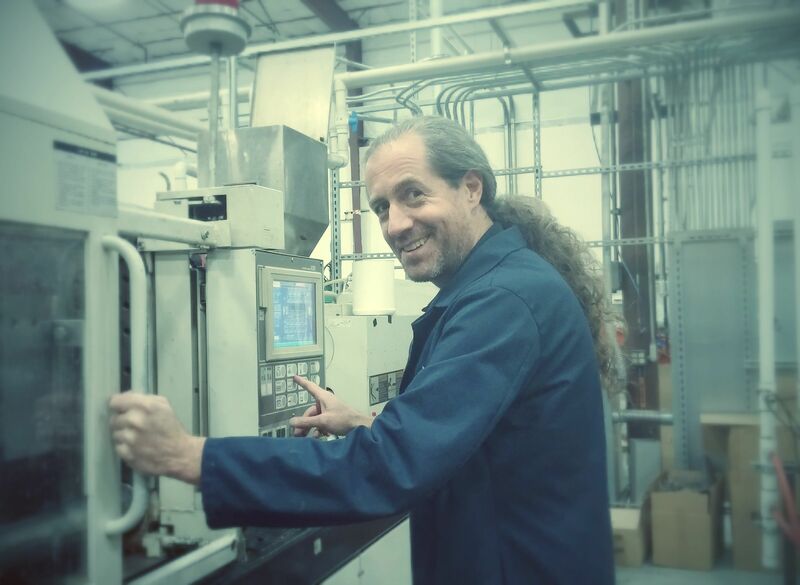 He knows ahead of time how plastic will react in a mold, times, pressures, shrink etc… Rick’s ability to troubleshoot is an integral key to Design-Tek’s success! Rick has many hobbies and is very talented, his interest include: music, trail running and cycling. Shane’s expertise is helping customers make good decisions with their projects. He has CAD design skills that will help your ideas come to life. He has also had machining experience which puts his design to practical use. 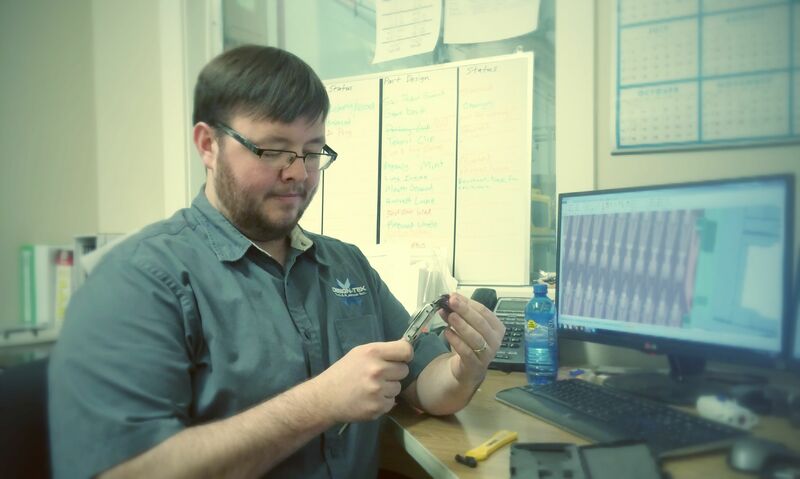 Shane has proven to be a great asset to our customers with his knowledge of ergonomic aspects of design. He is able to transform your product from the conceptual to the preliminary and eventual final design with high standards in research and development. 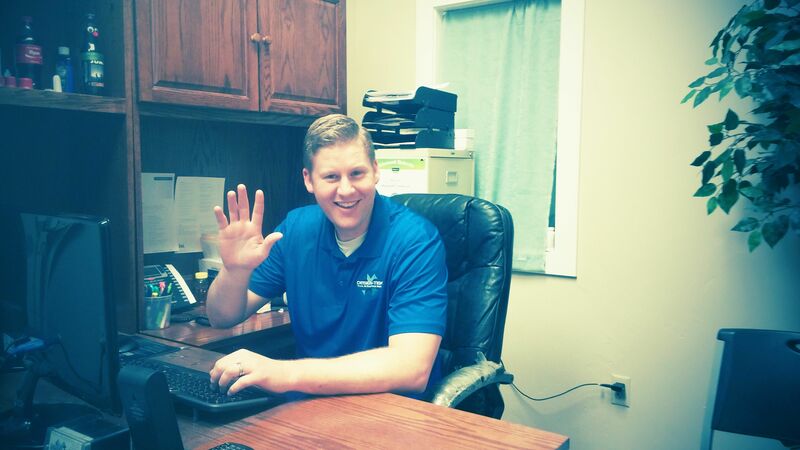 Shane is a fundamental member of the Design-Tek team. Shane’s hobbies include: Camping, Asian Karaoke, Milking Cows, Canyoneering, Robotics and spending time with his family. Our mold shop is top of the line. We have over 40 years combined experience and have built a variety of tools throughout the years. The tolerances we run are tighter than aerospace. With tight gap tolerances for plastics our shop holds to the test and backs the work they do guaranteed. Brent founded Design-Tek back in 2003 with one mold and one molder. He is a natural innovator and serial entrepreneur who has vision for the future. He has grown Design-Tek much since the humble beginnings back in 2003 to fast growing, technology driven contract manufacturing supplier for both local businesses and national brands as well. Brent loves new projects and finding creative ways to solve problems. His hobbies include wood working, fishing, boating, biking and his 6 grandchildren. Ryan started working with Brent back in 2010 after graduating from Utah State University where he studied business and emphasis in Entrepreneurship with a Minor in Marketing. He has helped grow Design-Tek through his background in business and marketing. He enjoys developing businesses and finding ways to help his customers make great products. Ryan also likes to freelance and owns and operates The Country Dance-Ogden which is a local dance club. Some other hobbies include skiing, motorcycles, basketball, tennis, family and anything outdoors. 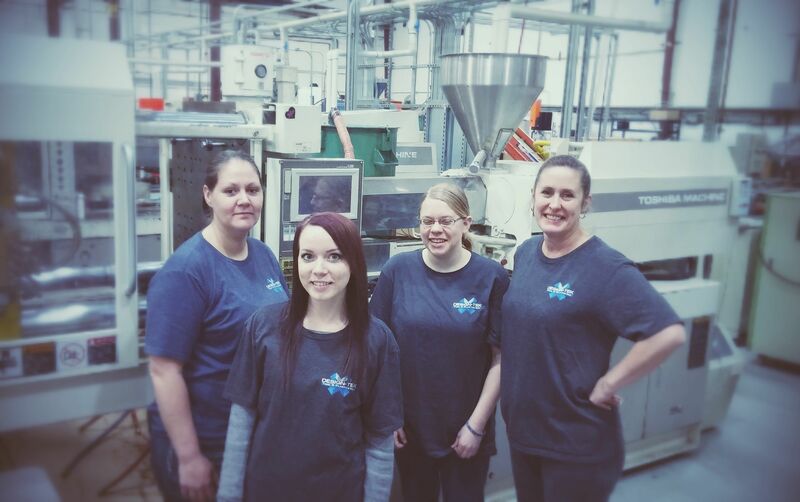 Thanks to all our production team does for us and our customers. It takes a great crew to keep things moving out the door in quantity and quality. They work very hard to see your needs are met in a timely and efficient way. ©2015 Design-tek Tool and Plastics Inc.